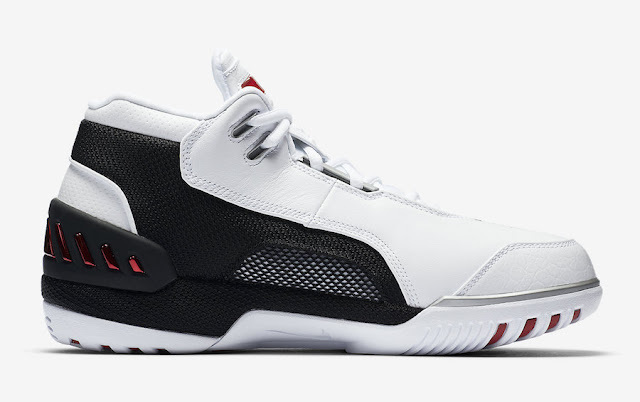 Nike Basketball will retro the Nike Air Zoom Generation First Game shoe that LeBron James wore during his first NBA game on October 29, 2003 on the road against the Sacramento Kings. 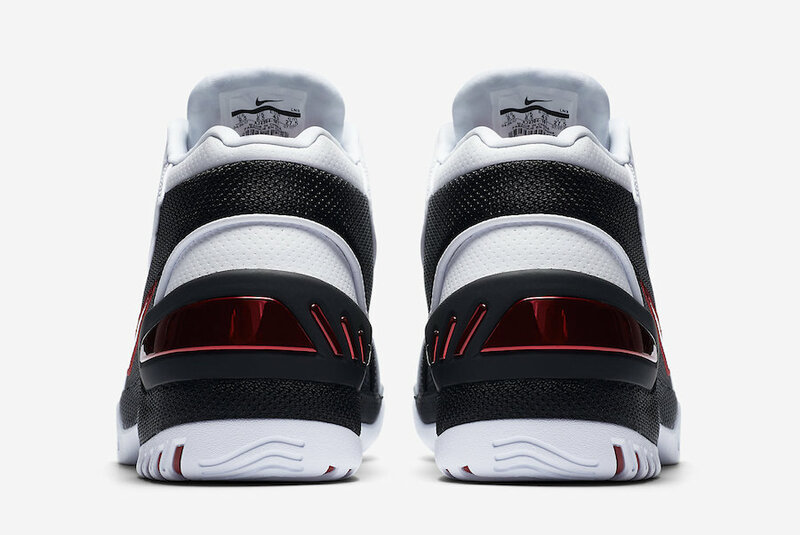 This is a follow up to the Nike Air Zoom Generation that debuted back in January 2017 as a nod to LeBron’s Cleveland debut. 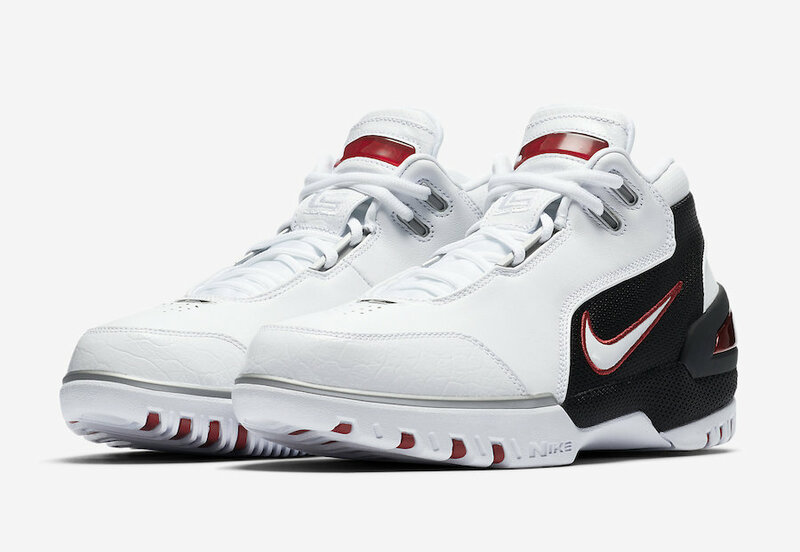 The Nike Air Zoom Generation QS “First Game” will drop on Saturday, 14th of October 2017, at selected retailers.